What is a runners-high and how can you achieve it? Runner’s high is that amazing feeling we get when we run. It is a completely natural, legal, and free drug. But that high does not happen during every run. We always want more and more of it, because it is that very thing that makes our runs feel incredible and easy, as though we are flying through them. It is a completely exhilarating experience. So how it that only sometimes we are lucky enough to experience it, and other times less? Research on how the brain responds to running showed that our ability to experience this high while running is deeply wired within us. Our ancestors in the past were able to survive was dependent on their abilities to chase food down. They were motivated to run fast in order to live. These feel-good chemicals were released in their brain when they ran and helped them successfully go the distance. The runner’s high was possibly a natural painkiller for pains just as blisters on feet and tired legs. Although nowadays we do not have to run for our food, understanding how these brain reactions occur can help us obtain a runner’s high all the time. 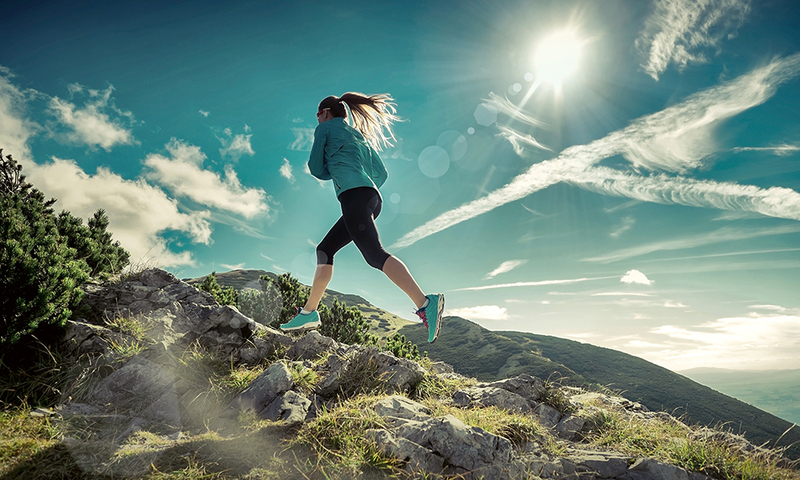 The trigger for the runner’s high is endorphins, which are nature’s opiates. They are chemicals which are very similar to morphine, their counterpart that has been changed around a little bit. Although runner’s have known about their effects for decades, only in 2009 when German researchers performed brain scans on runners did they find out the origins of the high. The researchers discovered that over a two-hour run, the prefrontal and limbic regions of runners is where the endorphins came out from. The more endorphins that were surged in these areas made for more euphoric runs. Therefore, in order to achieve a runner’s high, you need to push yourself, however not to an extreme point. Since endorphins act as a painkiller, you need to be experiencing a certain discomfort. Runners need to find a place where they are comfortably challenged. If you take on a pace that is too much, your body is likely to feel too overwhelmed to enjoy the runner’s high. Research has shown that exercising with other people can seriously help with the endorphin release, and if you are running alone, putting in headphones can help a lot, since music is also known to release endorphins. 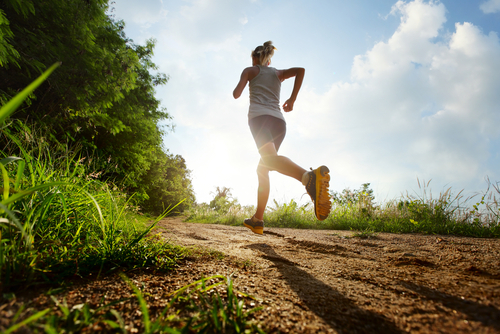 Another thing that triggers runners high is endocannabinoids. Although endorphins are the most talked about, the body also creates endocannabinoids. They are a natural version of THC, which is known to create a sense of calmness in the body. While endorphins can only be created through specialized neurons, endocannabinoids can be made by almost every cell in the body. In order to produce endocannabinoids, the body needs to experience stress rather than pain. However, it is basically impossible to decipher from discomfort and physical stress in a run, and in turn, it is the same overall mechanism that triggers both endocannabinoids and endorphins; a challenging, however not dangerous workout. It is suggested to run 70% to 85% of your maximum heart rate. If you do not experience runner’s high during every run, it will make the times that it does happen very naturally, much more special and you will cherish and it appreciate it more than ever.